Lower Yelland Farm offers quality farmhouse Bed and Breakfast holiday accommodation. 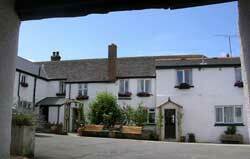 Situated at Fremington between the North Devon towns of Barnstaple and Bideford. The farmhouse was built in 1658 and was modernised to a high standard in 2000. 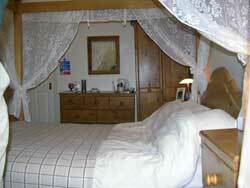 We have eight rooms available and they are all en-suite and have a colour TV and tea making facilities. There is a large lounge with TV, board games and Library. There is ample private parking in our courtyard. We are a dog friendly accommodation and ideally postioned to explore both Exmoor and Dartmoor National Parks. The Tarka Trail also runs alongside the farm and provides a lovely walk or cycle ride and also offers great bird watching opportunities at Isley Marsh RSPB Nature Reserve. 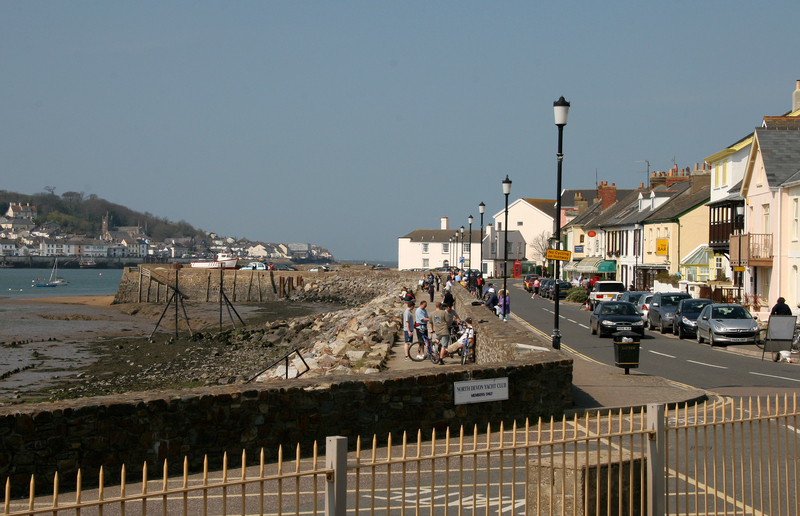 North Devons beaches are only a short drive from Lower Yelland the closest being Instow which can be reached from the Tarka Trail if you wish to leave your car behind.